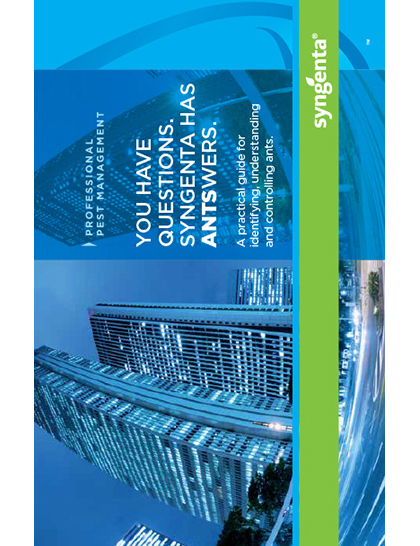 View the Labels/SDS information for Optigard Ant Gel Bait Insecticide. Ant control that’s clearly preferred. 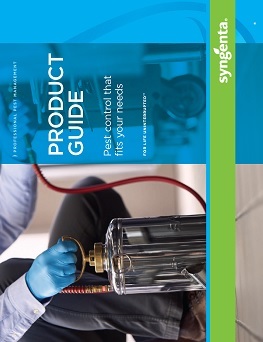 Receive yearlong rebates on purchases of Optigard Ant Gel Bait with the PestPartners℠ 365 Program. 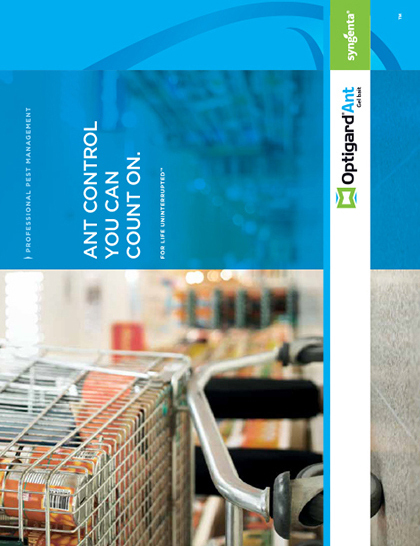 Learn more about attractive and widely accepted formulation of Optigard Ant gel bait.